This panel features the legendary social psychologist Bob Cialdini discussing the art of pre-suasion and persuasion. 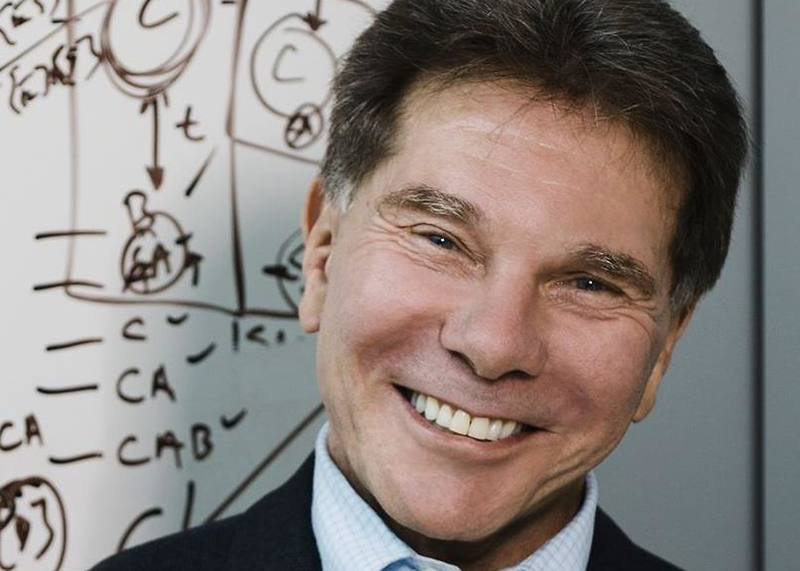 Cialdini is the author of Influence—The Psychology of Persuasion and the newly published Pre-suasion—A Revolutionary Way to Influence and Persuade. He will be interviewed by Guy Kawasaki, the chief evangelist of Canva and author of Enchantment. Attend this panel if you want to learn how to change people’s hearts, minds, and actions.